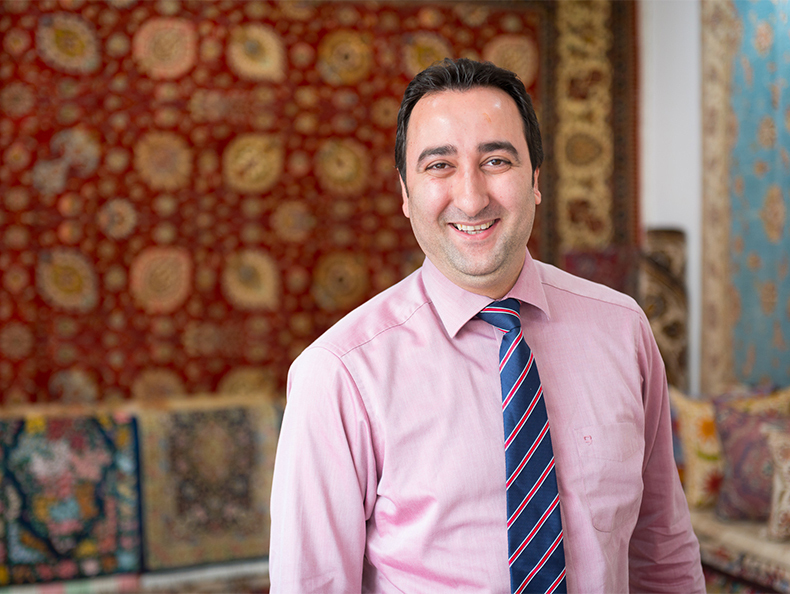 The Rug Shop of Tunbridge Wells holds one of the finest selections of Oriental carpets and rugs in the UK. 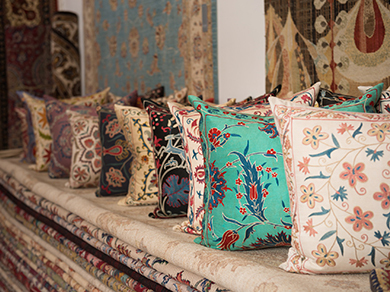 When visiting our shop you will discover a wide range of hand-knotted rugs and carpets - from antique rugs to Persian carpets and rugs, Afghan carpets, Indian rugs, Nepalese carpets and everything in between. 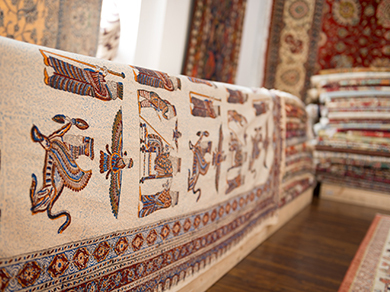 Our team has a wide range of expertise to guide you through your rug buying process and you can be assured that our carpets are the highest quality, regardless of your budget.